Published on 4 February 2014. The roof of Newcastle Station is a marvel of Victorian engineering… but I can’t help but think that it might seem still more marvellous if it didn’t leak quite so much…! 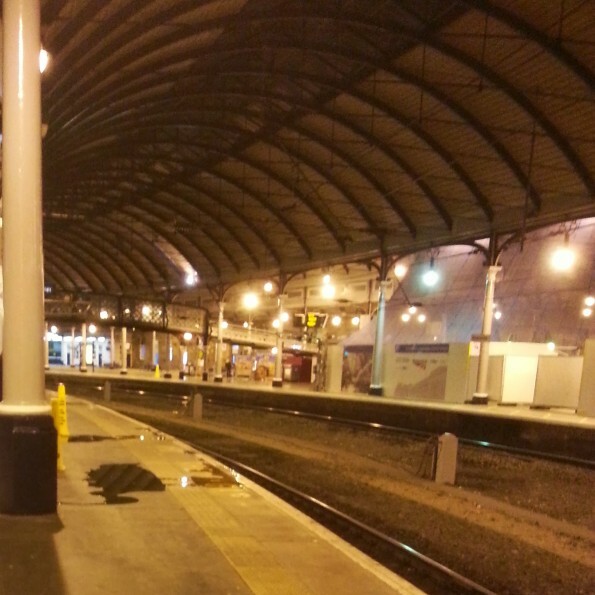 This 2,140th post was filed under: Photo-a-day 2014, Scrapbook, Newcastle-upon-Tyne, Rail.